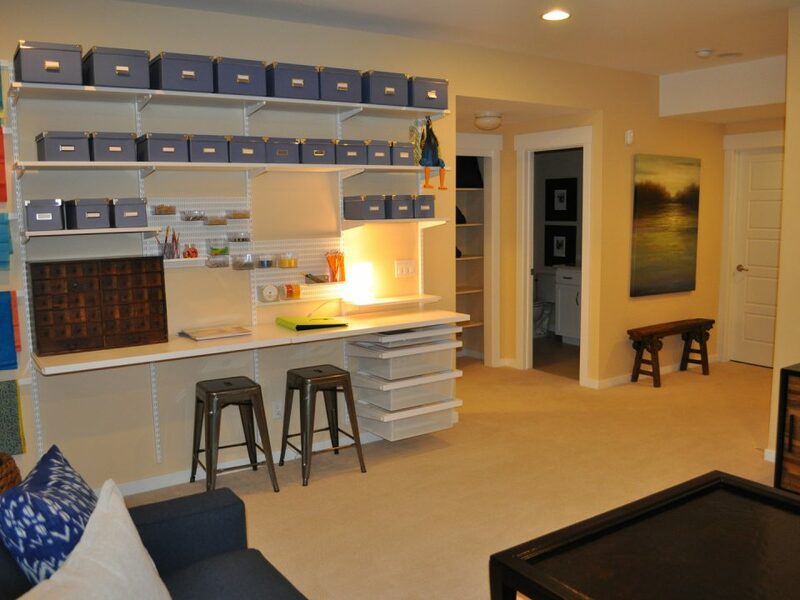 The key to having a basement design that works is to have it planned very carefully and intelligently. Careful planning means that you are considering all the factors necessary to come up with a design that serves its purpose. 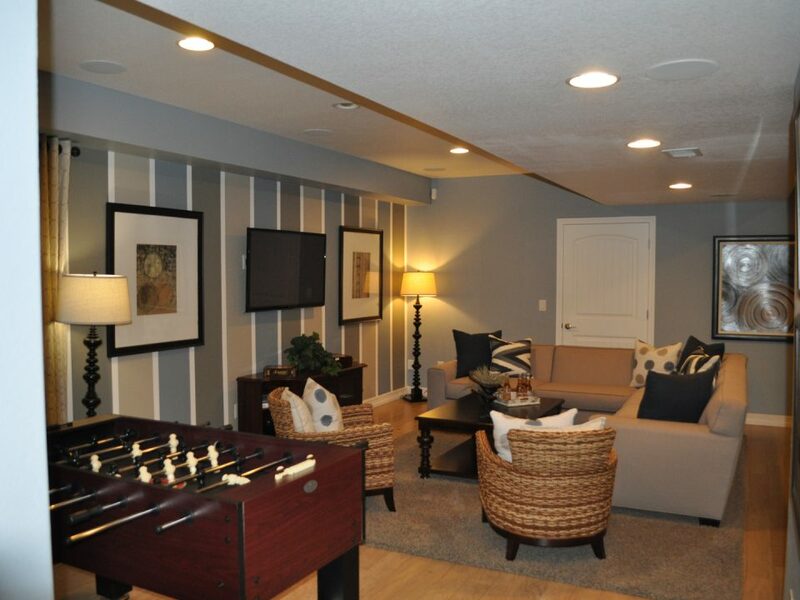 In this post, we are going to share some important factors to consider in order to achieve your dream basement design, Arvada, CO – one that delivers its purpose in terms of aesthetics and functionality without breaking the bank. The insulation. 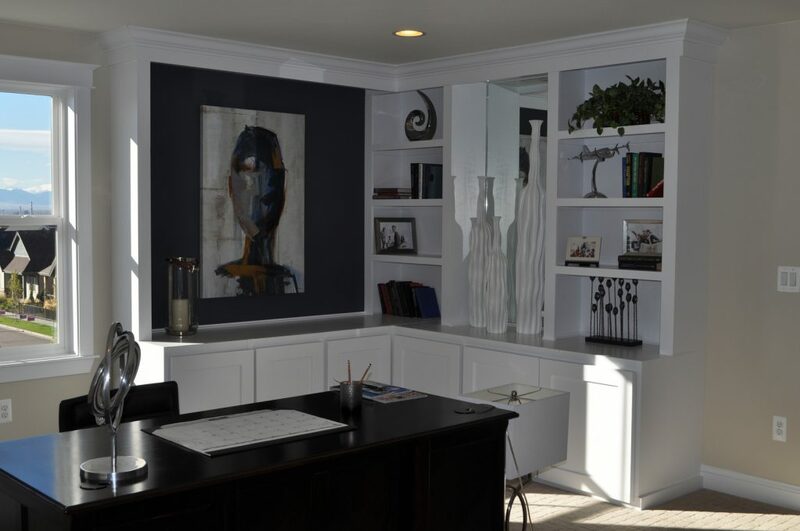 This is one of the most important factors to consider in basement design because this will result to optimal use of energy by making it sure that room temperature is kept in its ideal range without spending more energy on HVAC system. Lighting. 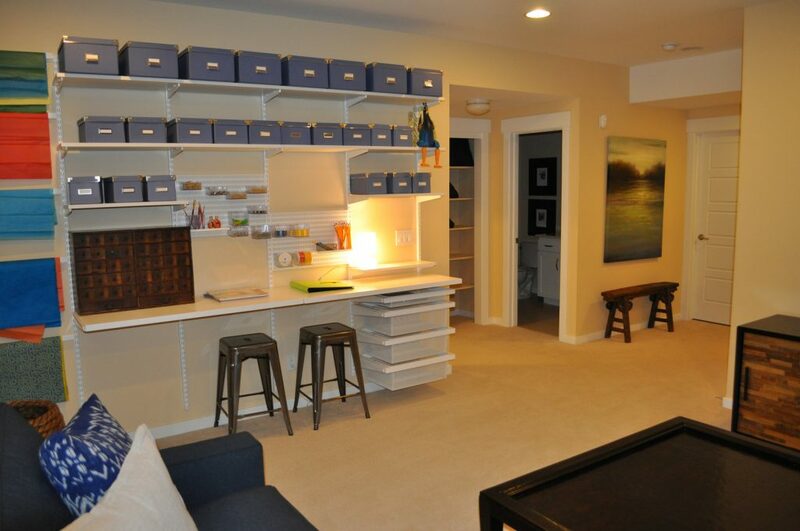 Another item that should be in your checklist for basement design is the optimal use of lighting. 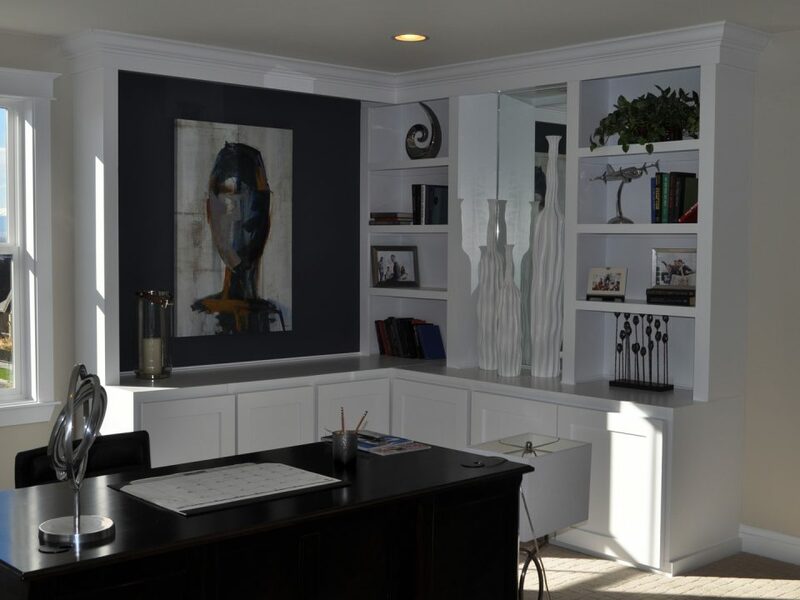 Instead of making a design that rely solely on lights that use energy from commercial power source, it is a wise decision to incorporate the use of natural lighting for your basement. 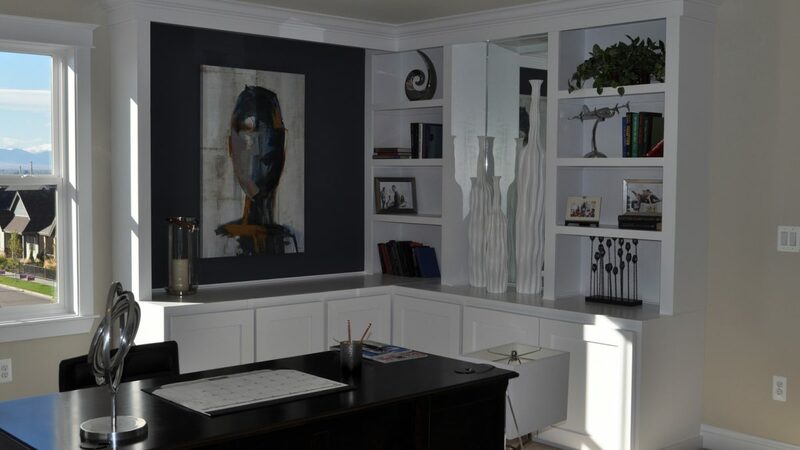 For instance, you can install tunnel tubes that harness natural light outside into your basement, You can also incorporate the use of mirror as well to maximize the effect of lighting inside the basement. The space. To maximize the space, first, you have to consider necessity versus accessory when you add elements inside your basement. Is it necessary to add a set of twelve cabinets? Or you might just need six for your storage. How about the furniture and upholstery, which size should you choose? Indeed when it comes to optimizing the use of space, you have to consider the purpose of the elements you add into your basement. If it is not needed there, don’t put it there. The color scheme. Apart from the aesthetic and psychological value of colors, they can also play a key role for energy saving. Light colors minimize the use of lighting intensity, which also means less energy consumed. In addition to that, great choice of color pallete can also set the mood – relaxing, vibrant, among others. 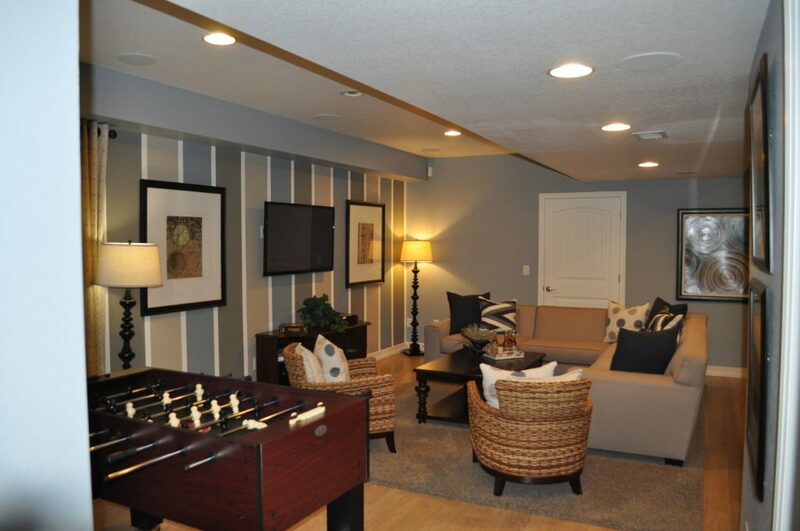 For professional basement design, Arvada, CO, contact us here at Basementology.